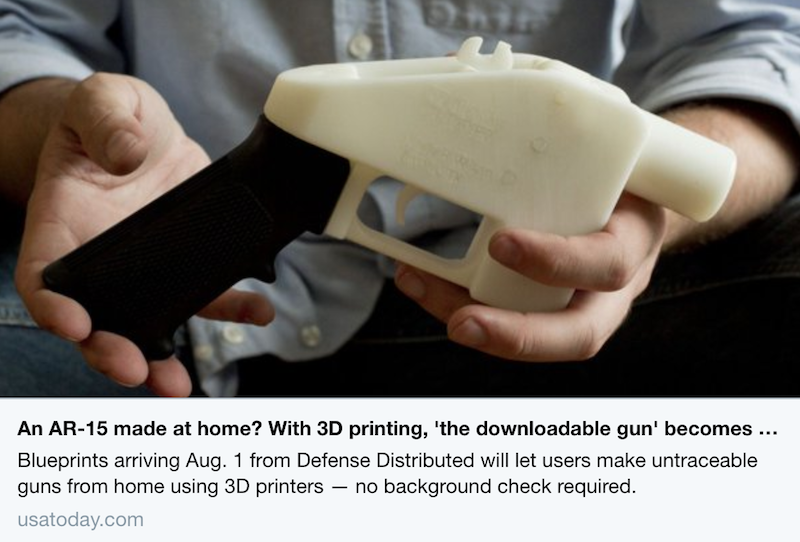 When guns can be printed, the importance of having Awareity’s Community-wide Platform to collect, share, assess, and connect the dots to intervene and prevent BEFORE the attack should now be your #1 priority! Are you ready to make PREVENTING an attack your #1 priority? Let us help!